Our harvesting methods are very traditional. 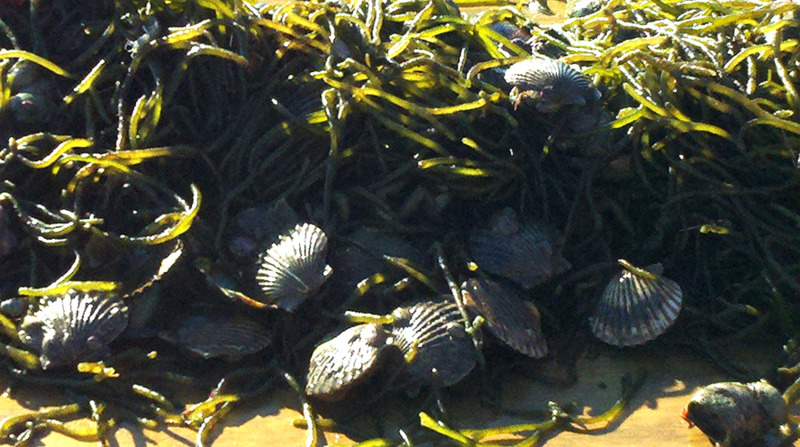 During the season, we collect Bay Scallops with small dredges or dip nets. Our oysters are grown in cages that sit on the seafloor. 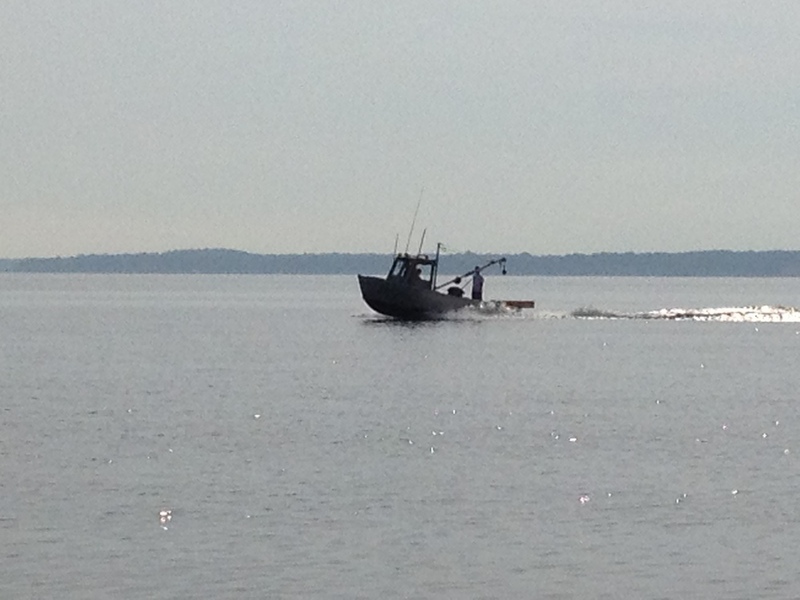 Our boat has been modified to lift our cages onboard for handling and harvesting. By using shellfish seed that comes from a local hatchery, and not taking seeds from the bay, we hope to have long term affects, increasing wild populations of shellfish throughout our bay. Also our animals spawn naturally while in captivity and their offspring also add to the wild fisheries. Check out our blog to find out whats going on in the world of shellfish and aquaculture. Feel free to email any questions or concerns. We will also post events and happenings around the East End, and some of the best places to get oysters!